It’s hard to deny the fact that most people use only 10-15% of their gadgets’ abilities, either because they do not need much, or simply because they don’t know that their tiny little smartphones have so much in them! We all know that with a modern phone one can make calls, send messages and surf the Internet. 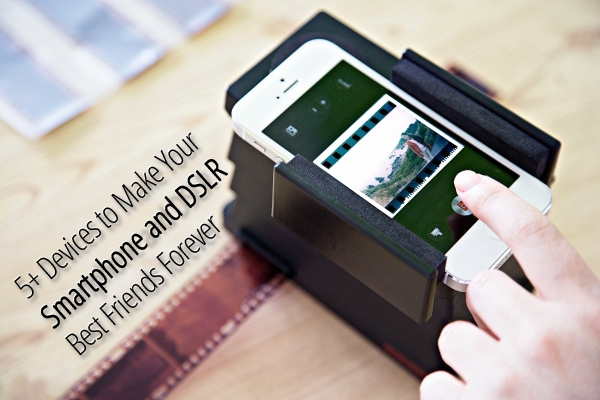 But what about triggering your DSLR camera or scanning your film photos? Okay Phone, and one cappuccino please! In this post I have chosen 5 devices that will bring your camera and smartphone closer together and make them a one big supercharged device of the future! Want to catch memorable, unique and authentic moments without sitting in ambush for hours? Lucky you, we live in XXI century and we finally have a technology for that! 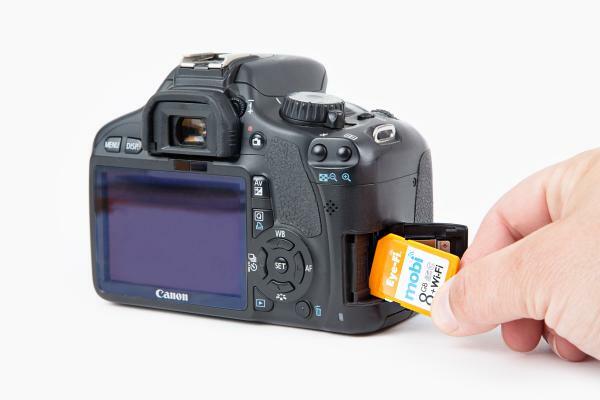 The Triggertrap is not a simple remote shutter trigger. It can be activated by motion or sound. 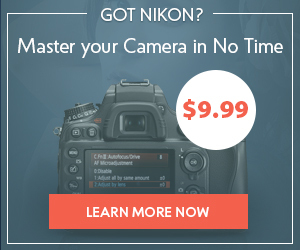 It can make time-lapses or distance-lapses. It has a face detection trigger, customizable HDR and more. 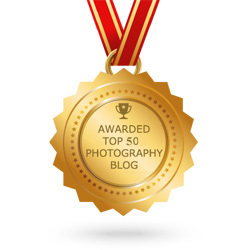 You know how photographers never have photos of themselves. With triggertrap you can finally have one or two. Even when you are partying with friends, you can set your camera to make a shot every time the company bursts with laughter, or every time your daughter’s face appears in the frame, while you are having your beer on the couch. See the product page for all the functions. 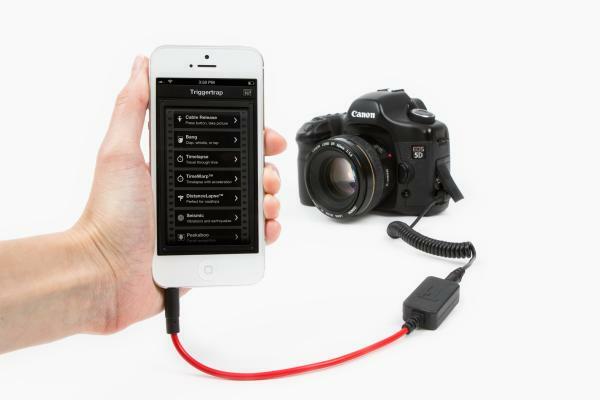 Don’t know how to secure your phone and DSLR together? Try the brilliant Look Lock. Our smartphones help us to share images within a second – click, share and that’s it. 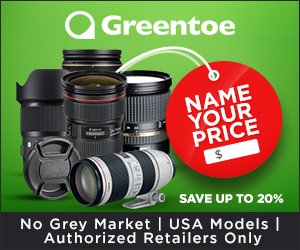 But what about having a good zoom, shoot in low-light or getting photos with a shallow depth of field? You surely need a normal photo camera for this. We’ve become too lazy these days, and when we want to share a photo we took with our photo camera, we have to quite a lot of stuff: connect your camera to the computer, copy the photos to the hard drive, disconnect the camera, select the photos you want to upload and then finally publish them somewhere. Now, with the Eye-Fi Wireless SD Card, you do not need to do even this! Just insert it into your camera, install an app on you smart device, and now you get all your camera-made photos on your smart device in an instant. It also works with laptops and desktops, so there’s no more hustle with all these wires. 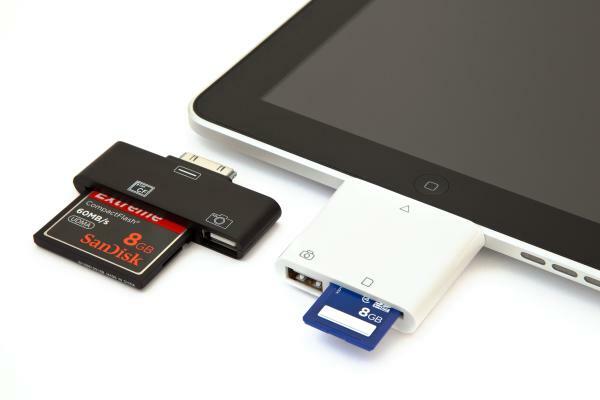 Moreover, the photos will be stored on both memory card and the smartphone – so it is a perfect way to back up your photos. And as you know, there is no such thing as too much backup. If you are 30+, you must have tons of photo films in these dust-covered boxes on your wardrobe. And I bet you have some 5% of them in print. If you are 16+, you must as well have half a ton of film photos, because you only play your 1975 Fender Stratocaster through a tube amp, because it’s got that warm sound, and you only shoot film because it’s got that warm grain. Anyway, you just need to have them in digital as well, because… ahh you know yourself why. 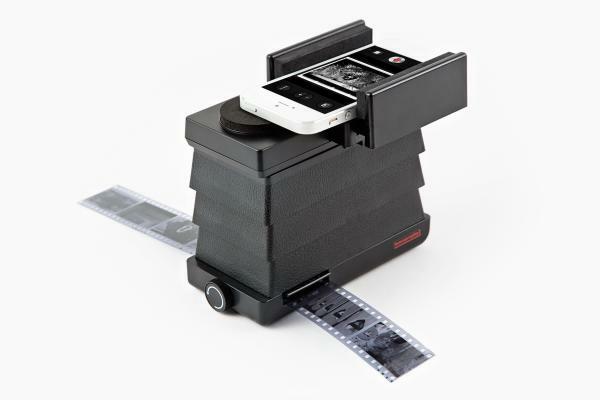 For me it has always been a problem – because it takes either too much money, or too much time to scan a film. But with iPhone and Android Film Scanner it has become so easy, that I still pinch myself to make sure I am not dreaming! Slide in your smartphone, slide in the film, and here we go – no more paying for scanning services, no more sitting in Photoshop getting the inverted colors right. I do not even mention that you can share freshly-scanned pictures at once. 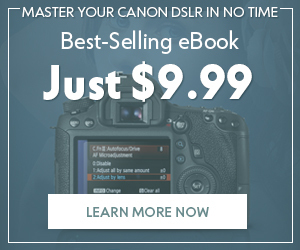 This is certainly a must-have device for all film shooters. 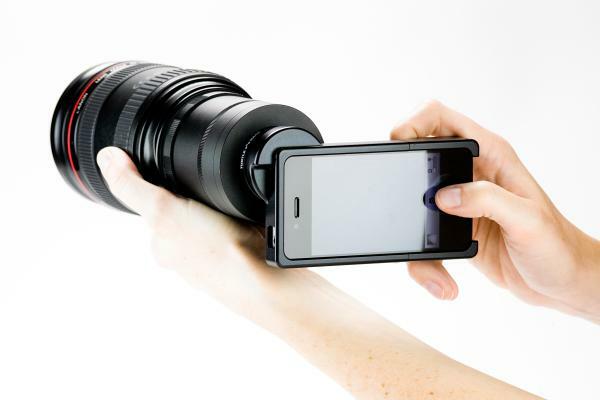 70-200mm lens on your iPhone? No, this is not a photographer’s bad dream, this is what iPhone SLR mount can give you. Now you can have all your iPhone lacked – shallow depth of field, manual focus and incredible zoom (if you’ve got THE lens, of course). Surely, there’s little chance that you will be hanging around with your lenses and without the dslr body. But if you would want to share a shot or two, there are good chances that you will want to do it instantly, and not wait till you get to your hotel room to finally get the images online. In this case, nothing is easier than taking a mobile photo with a good lens attached. Plus, trying a ‘different body” can be realy inspiring and can help you to have a look at your photos from a new perspective. No matter how big the camera LCD screens are today, they are still too small. Even with great resolution, 3 inches is hardly enough. Well now it’s time to enlarge your digital screens, gentlemen! With the iPad CF&SD Card Reader, you can transfer your images to your iPad in a second, and take a long critical look at your fresh photos just in the middle of the shoot. There are good chances you will notice some details that need correction. Or not? Come on, nobody’s perfect. And a nice bonus – the card reader also have a USB input for cameras with internal memory! 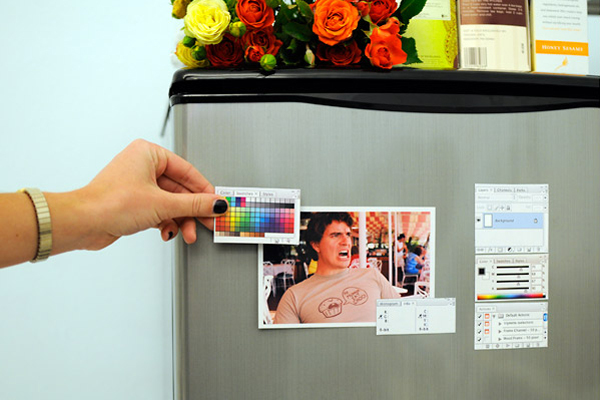 Actually these Photoshop Fridge Magnets have nothing to do with smartphones or cameras directly, but the reason I’ve included them in this collection is that they are legen… wait for it… DARY! Dear Boss, if you’re reading this, I want them for Christmas! 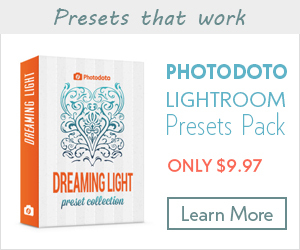 Just like in my previous post, I highly recommend that you check out other stuff Photojojo offers – our tastes may differ and you may find something useful that I have missed. And, if you’re already a heppy owner of some of Photojojo’s products, please tell us about your impression in the comments!